A place to discover the beauty of natural products! Now on to the exciting part- how it eat my avo! 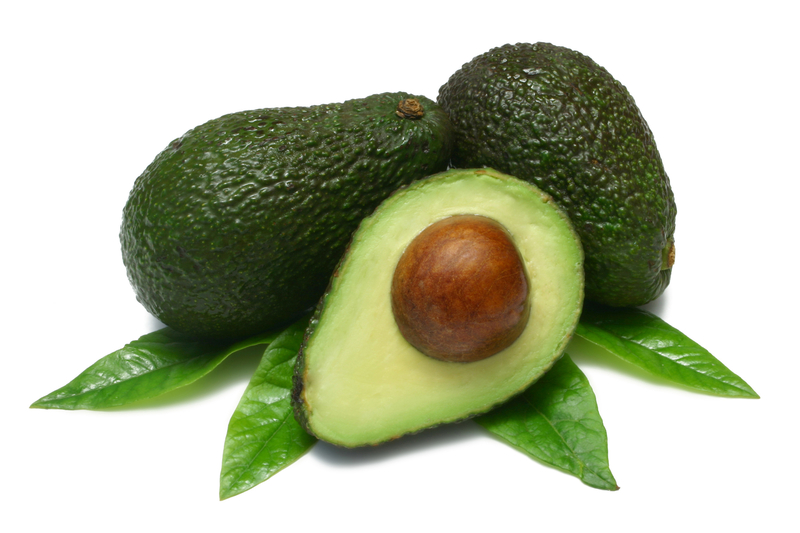 For a moisturising yet clarifying face mask, combine avocado, raw honey and a few drops of tea tree oil. Dream & Scheme on February Favourites!